A cemented in down pipe makes it hard to find a blockage. 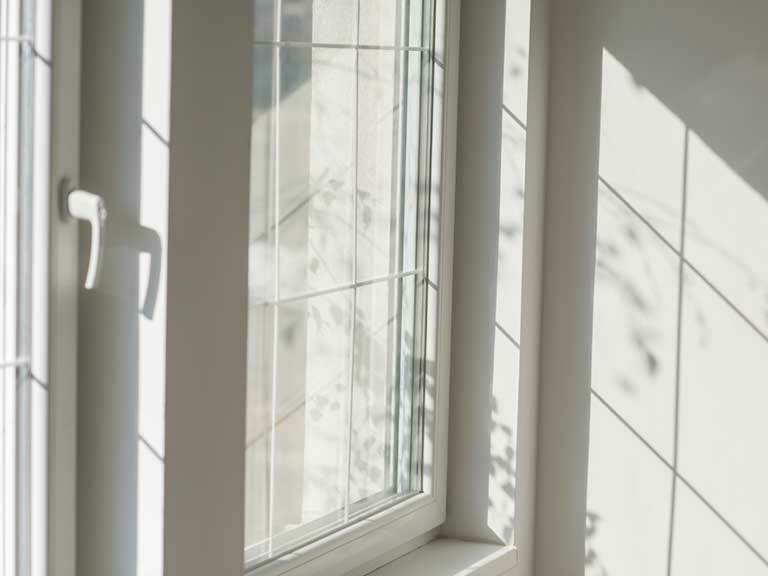 Is acoustic glass as good as triple glazing? 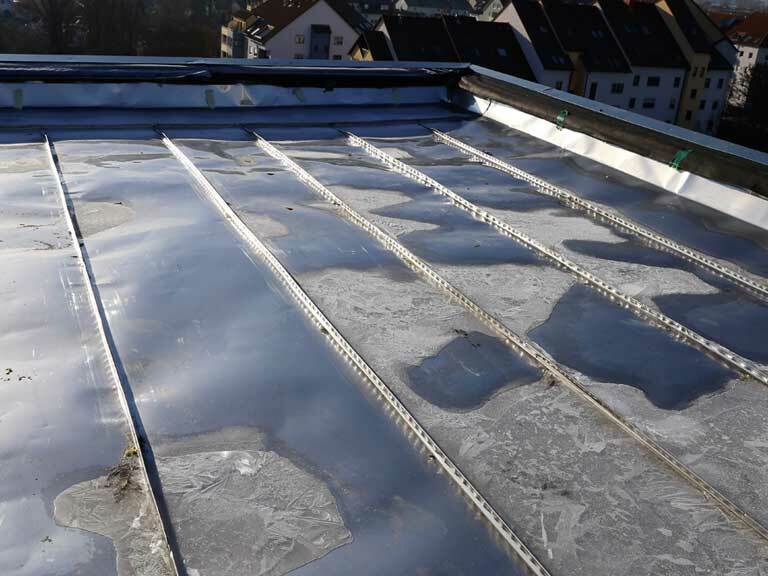 Chartered surveyor John Conlin explains the best glass for sound-proofing. Would wool insulation attract moths? 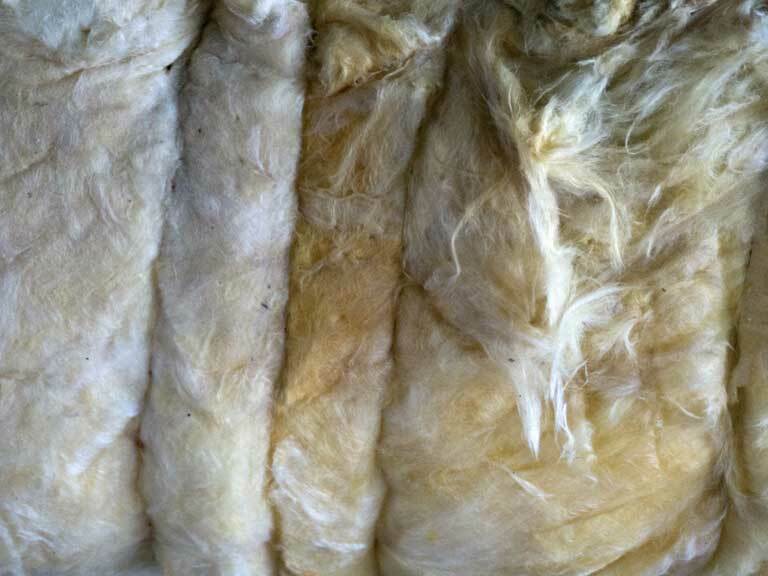 Sheep wool is an eco-friendly insulation, but will it encourage clothes moths? 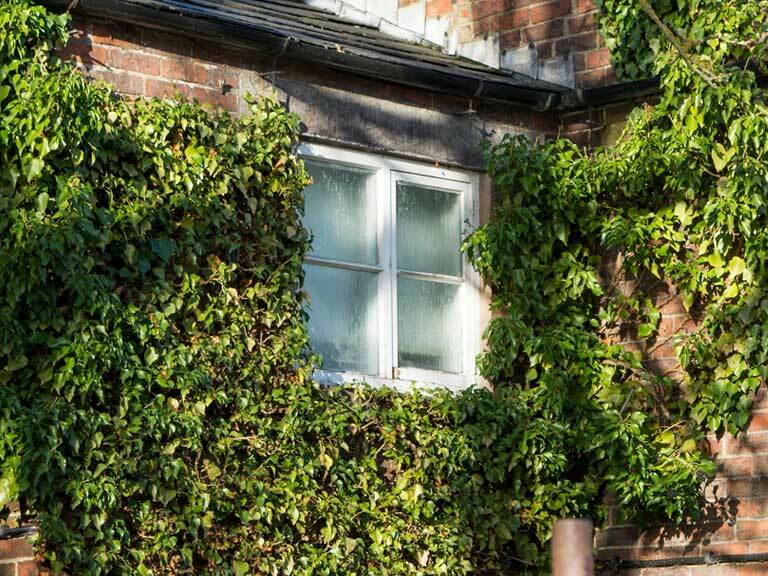 Does ivy really damage brickwork? A reader has heard ivy can damage property. 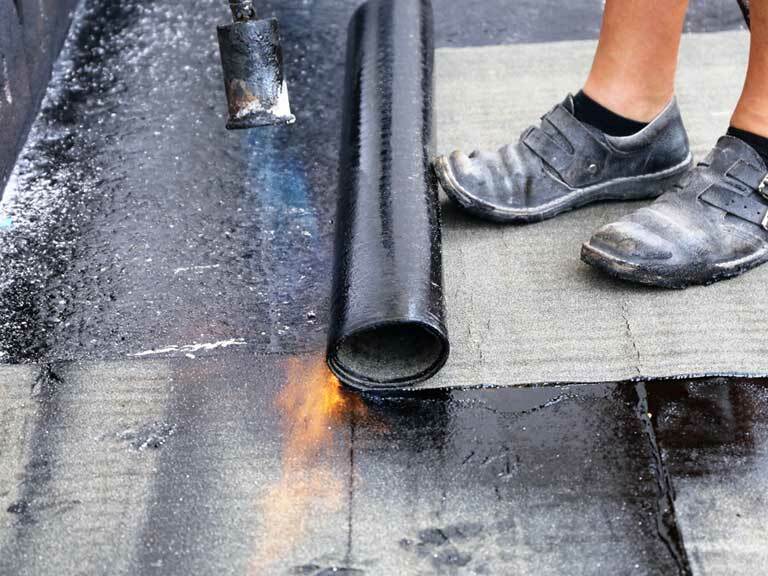 A reader has been told that bitumen can't be replaced while it is cold and wet. 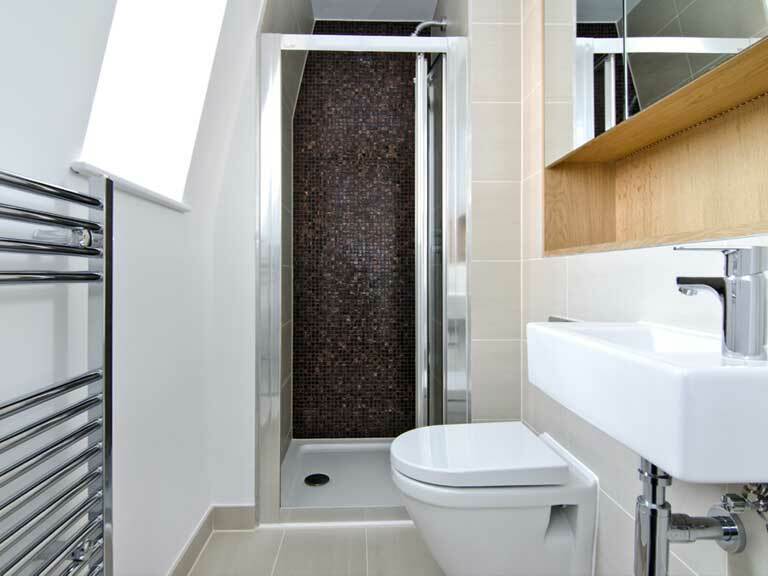 What is the dripping coming from the en suite? 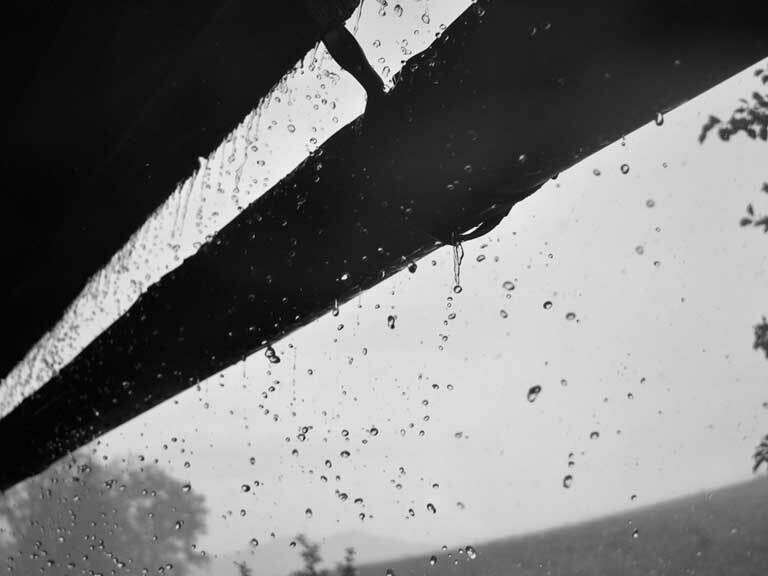 Chartered surveyor John Conlin explains what could be causing a dripping sound. How do I unstick a tap? 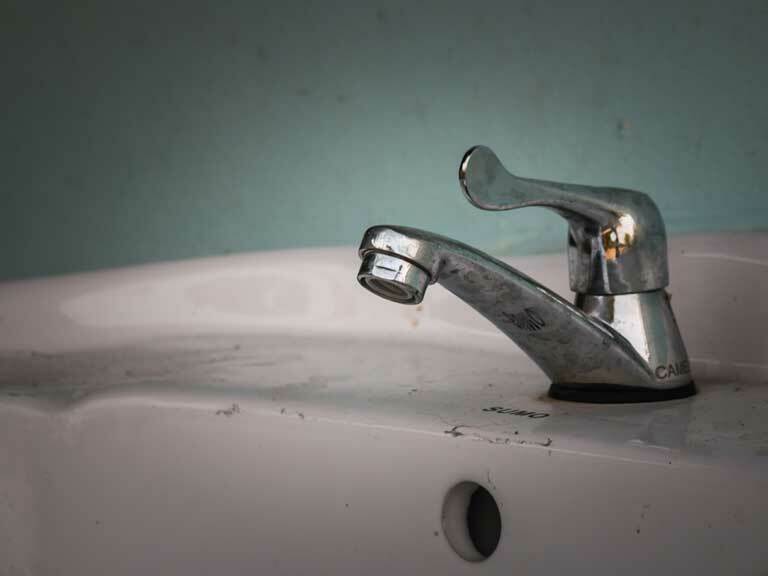 A reader is unable to fix a leaky tap because the faucet has become stuck. 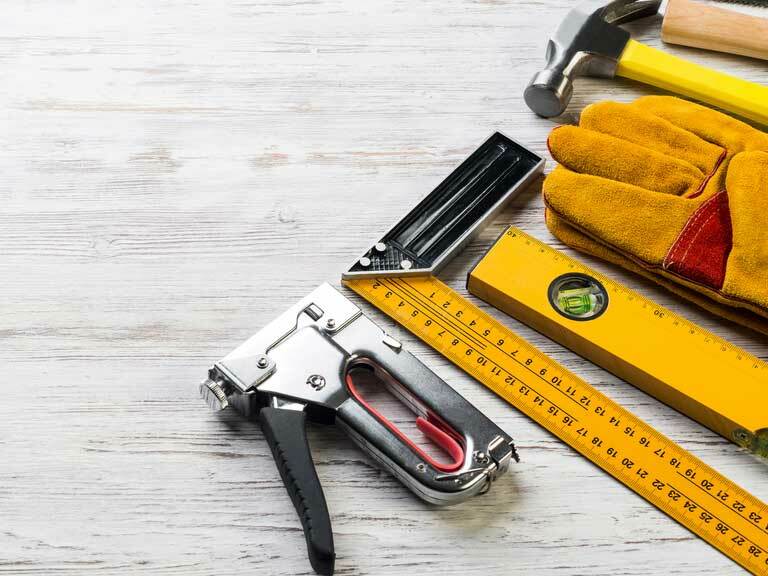 Find out what is needed to transform a flat roof into a balcony. Can we put thermostatic valves on our radiators? 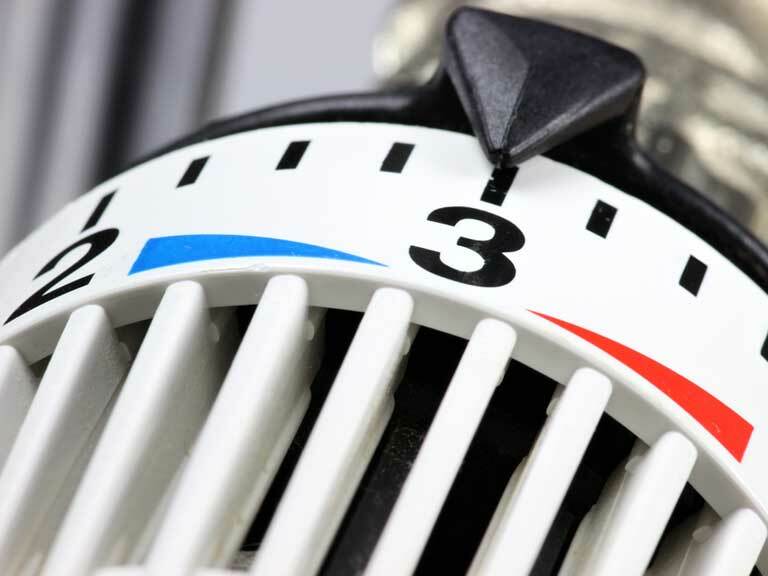 A reader would like to make their central heating system more efficient.